On July 6, Austria crowned three new queens for 2017. 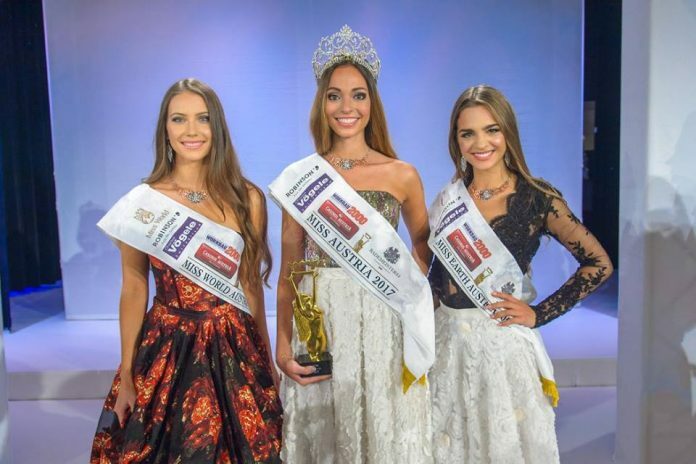 Celine Schrenk, 19, (center) was crowned Miss Austria 2017 and will represent her country in the next edition of Miss Universe pageant whose date and venue have not yet been announced. 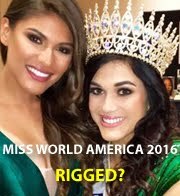 2017 and will compete in Miss World 2017 finals to be held in November in Sanya, China. 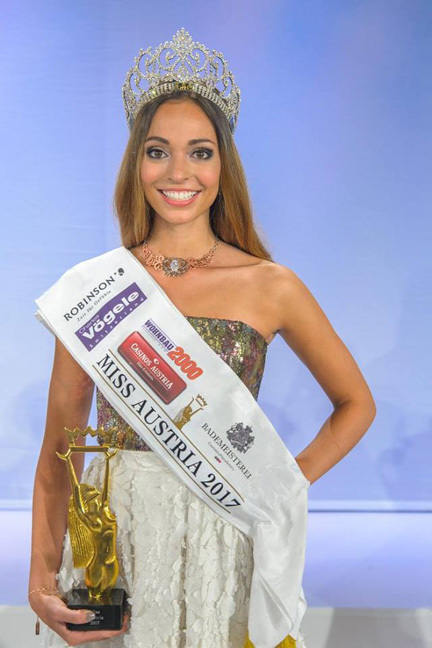 Bianca Kronsteiner, 19, (right) was crowned Miss Earth Austria 2017 and will represent her country in Miss Earth 2017 finals in the Philippines on November 4.